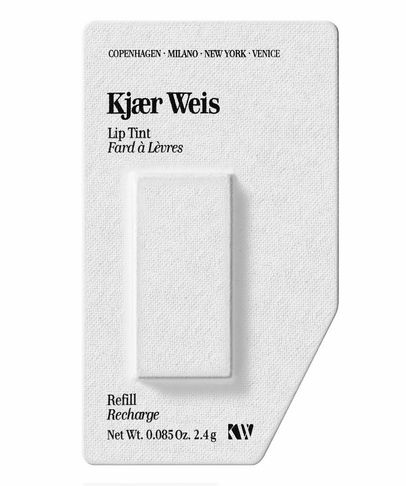 During her days perfecting faces at countless fashion shows and shoots, Danish-born, New York-based make up artist Kirsten Kjaer Weis noticed that many ‘conventional’ cosmetics irritated models’ skin. 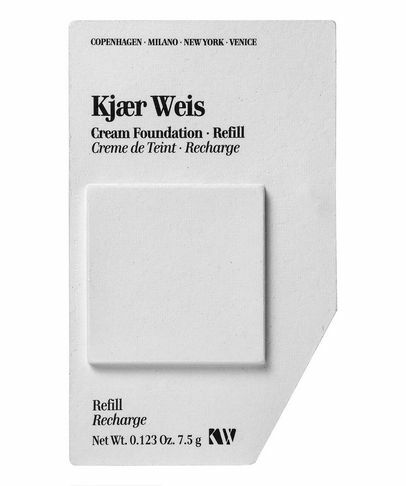 It was this that set her on a mission: to create make up products using the finest natural and organic ingredients, which can rival the performance and luxury of their more mainstream counterparts (without the synthetic ingredients). 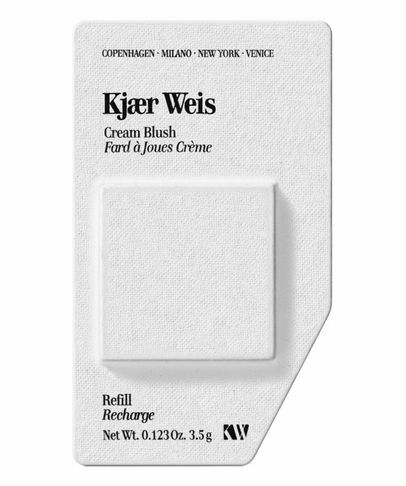 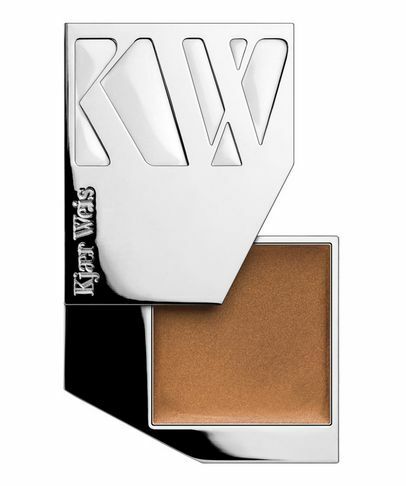 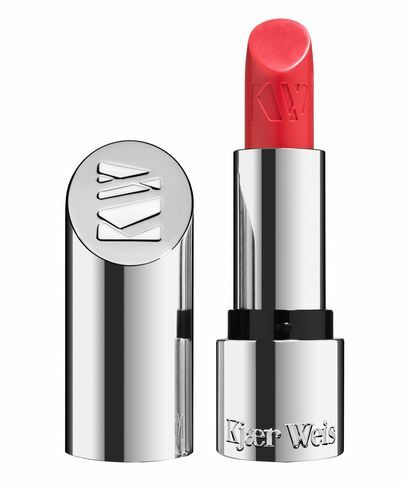 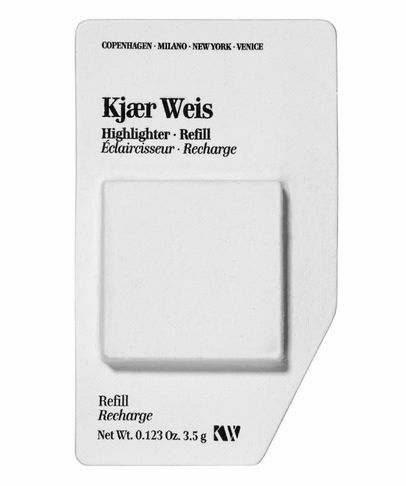 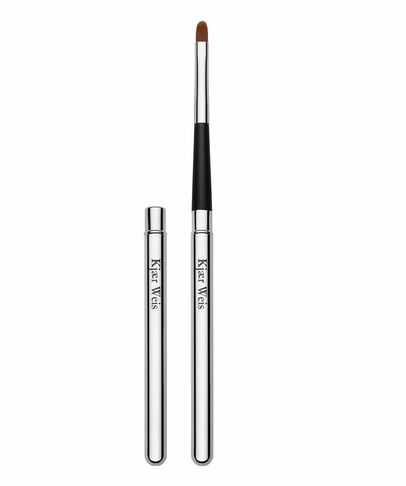 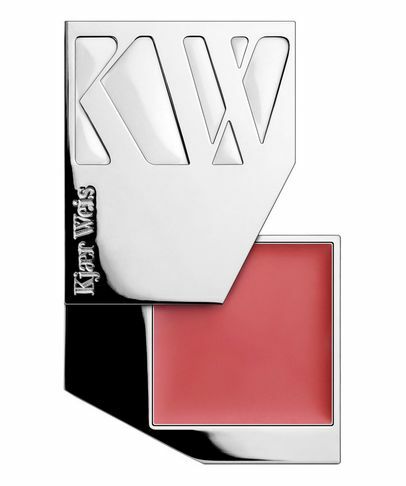 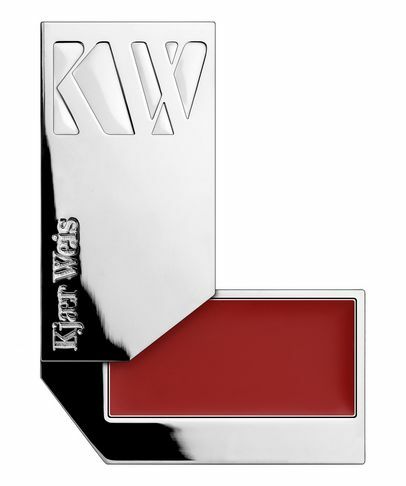 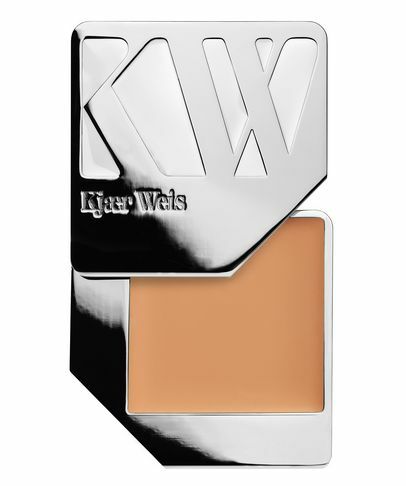 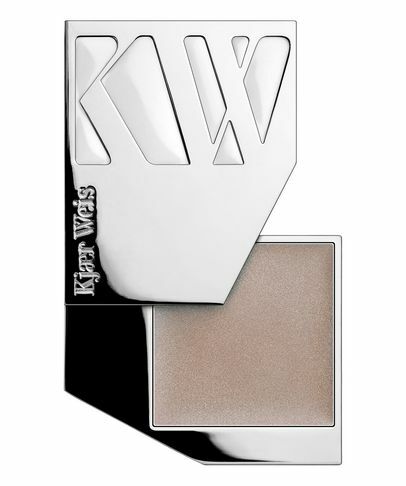 Sublimely (and sustainably) packaged, each Kjaer Weis product is like an opulent collectable; red lacquer, grain-textured cases that resemble jewellery boxes are chosen to house the silver metal compacts, embossed with white enamel ‘KW’ logos. 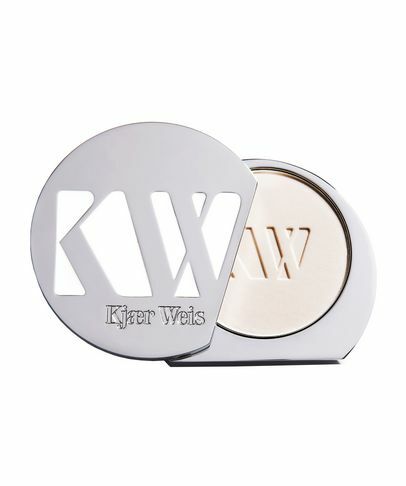 To reduce waste (and save you money over time) all the compacts are designed to be refillable, so you can mix and match colours, or replenish your favourite shade for life.